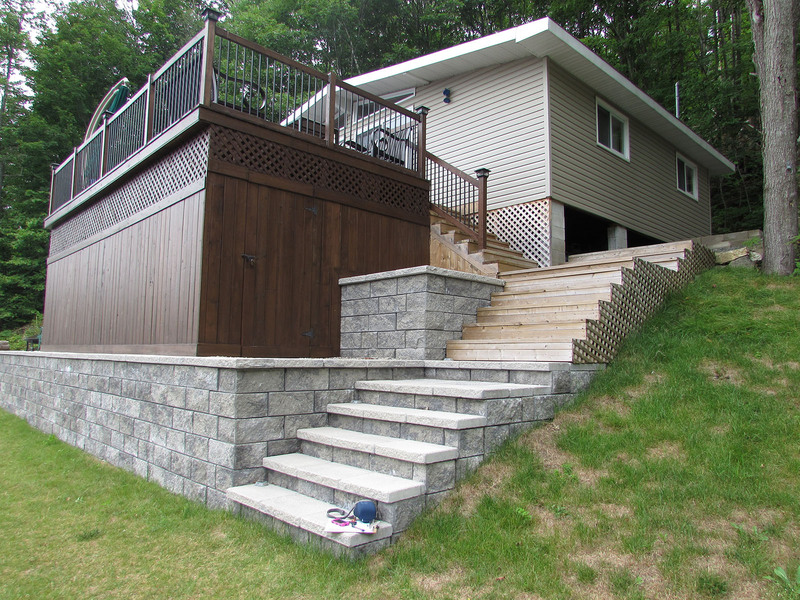 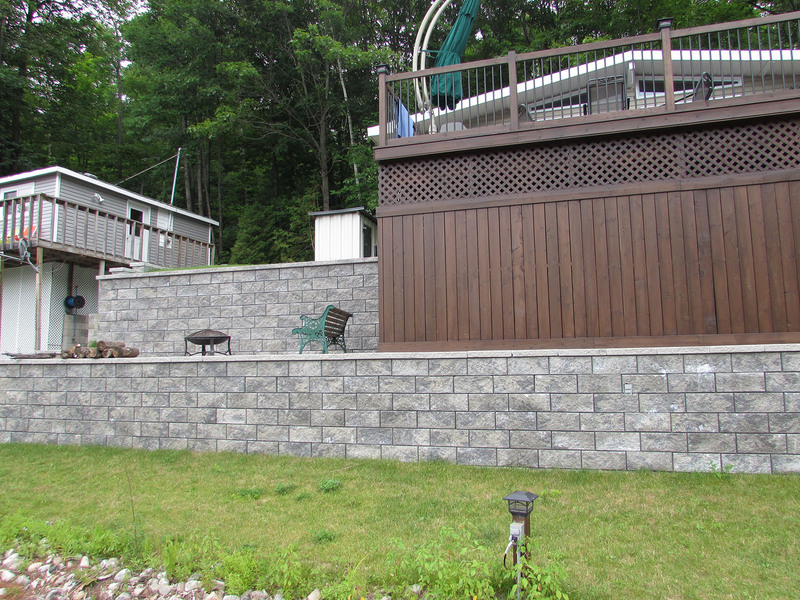 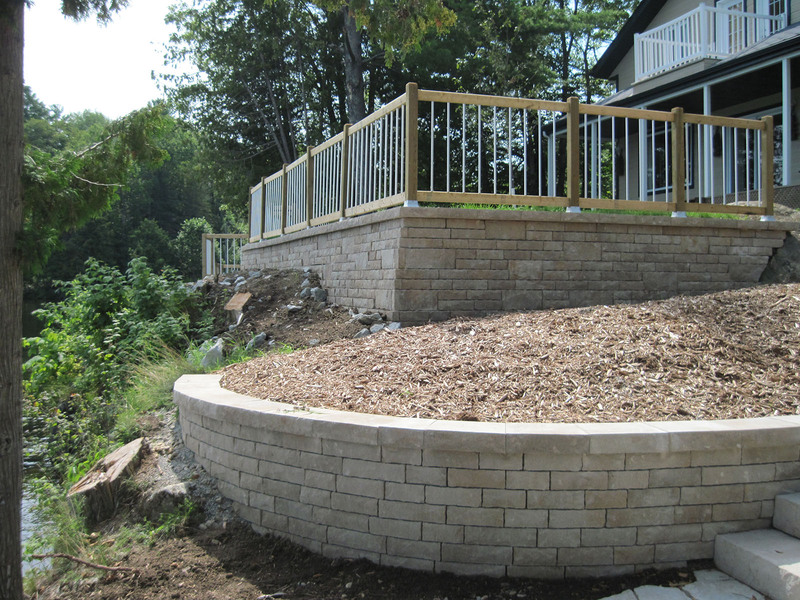 The installation of retaining walls is gaining popularity because of their usefulness and their stylish looks. 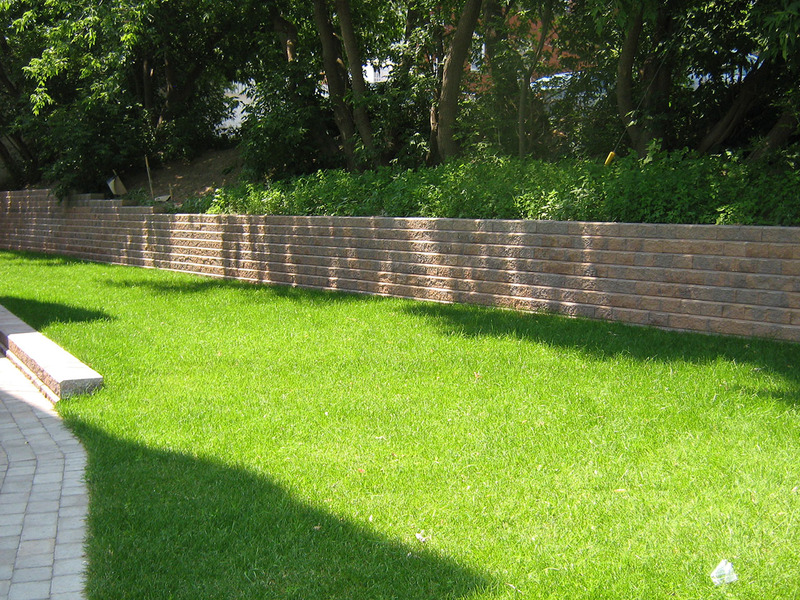 They form the basis of several landscaping purposes either for functionality or simply for decorative purposes. 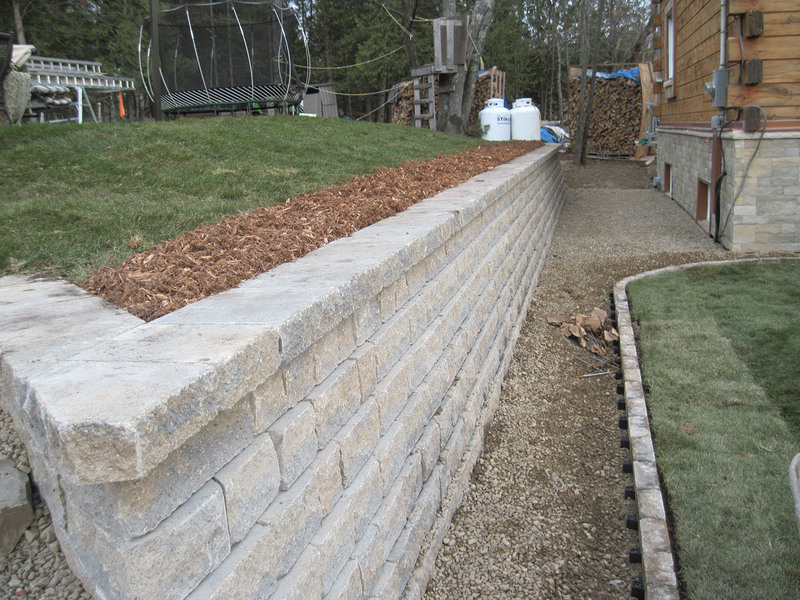 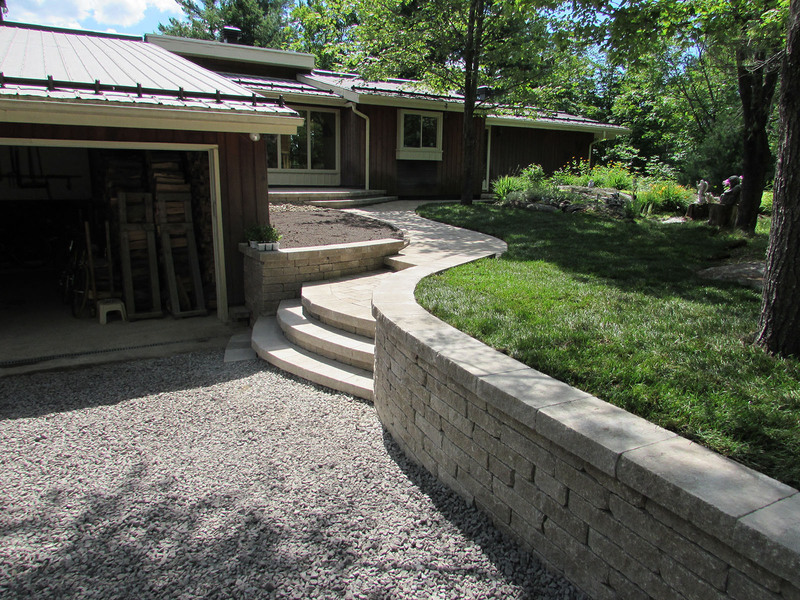 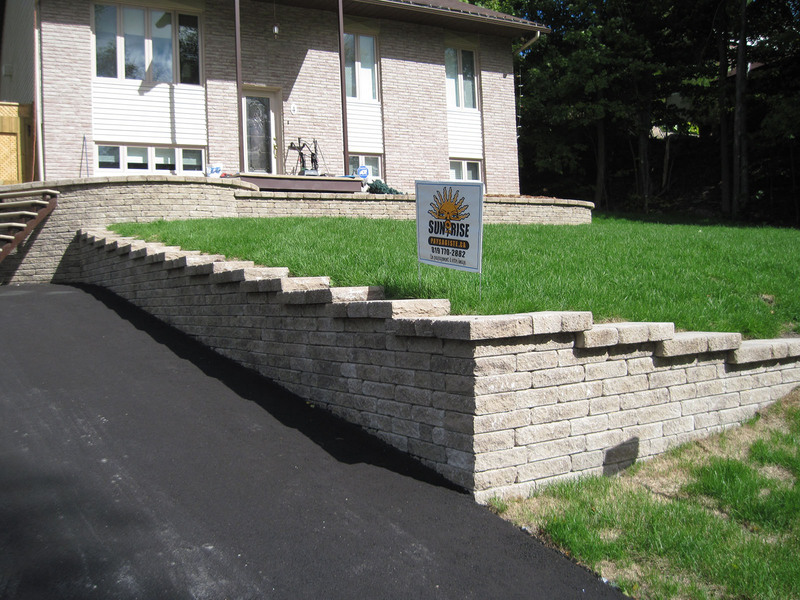 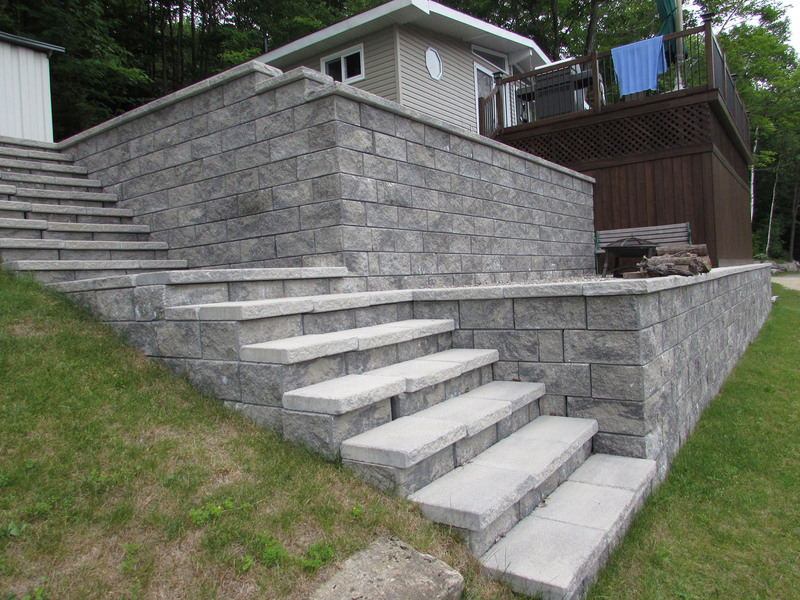 Added to your landscaping, retaining walls add character and value to your home. 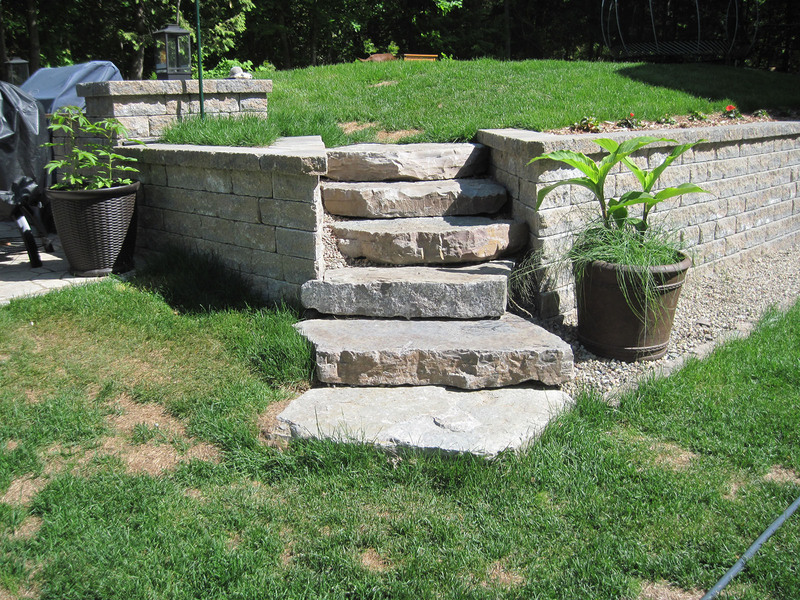 With any design, you must keep in mind some essential guidelines such as climate, structural issues, maintenance and the nature of the site.